"...First, the biblical idea of free and independent nations offers too little when it comes to the freedom of the individuals living in those nations. Freedom among states is no guarantor of freedom within states. Despots can honor borders. Similarly, teaching that free and independent nations must respect “the moral minimum” of the Ten Commandments won’t secure political freedom and may conflict with its requirements. The Ten Commandments are addressed to individuals: governments do not have parents to honor and neighbors whose wives they should not covet. The Ten Commandments tell us nothing directly, and little indirectly, about the proper limits of government power and the effective means for restraining it—questions central to the modern tradition of freedom. Indeed, a government authorized to enforce the Ten Commandments and so judge what counts as honoring and determine where admiring passes into coveting would possess tyrannical power. 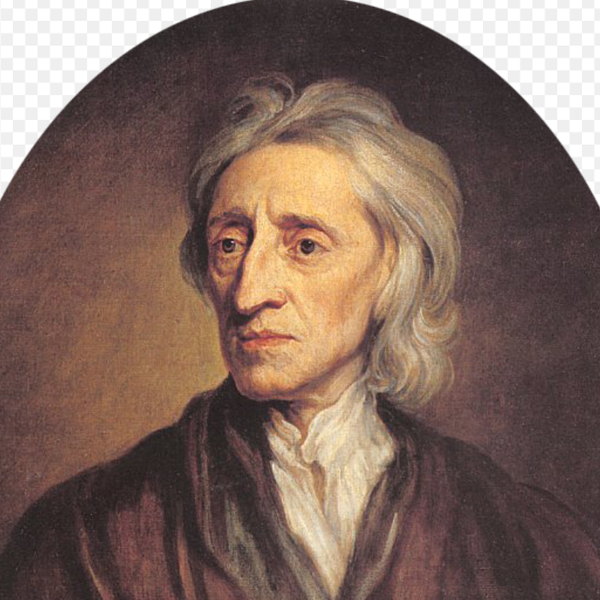 It is to the tradition of freedom, in which John Locke plays a seminal role, that we must turn to understand the political institutions—starting with the separation of powers, checks and balances, and federalism—through which free peoples in large, religiously diverse, commercial societies secure the freedoms of religion, speech, press, and assembly; the right of private property; and the guarantee of due process under law...."